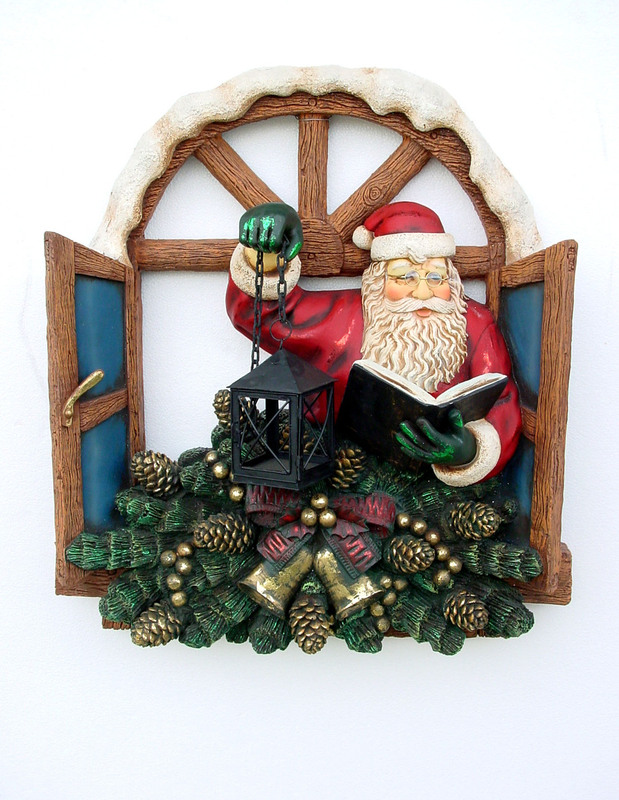 This model is designed to hang on your wall and look like Santa is reaching into your room. This charming model stands at just under a meter high and would make a great display centre piece in a business or at home. Our Santa appears to be coming through a window into your display. It would make a fantastic decorative piece to use as the centre of a Christmas shop window display. 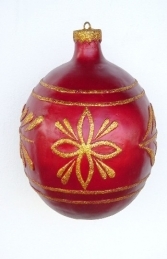 This piece would also look great in your own home for a festive feel that children will love.